Welcome to the antique repair and restore group of SmartGuy.com, Feel free to interact with other professionals from across the world. You can find professionals, find deals on services, find professionals who might barter, or simple post questions, comments, or suggestions. 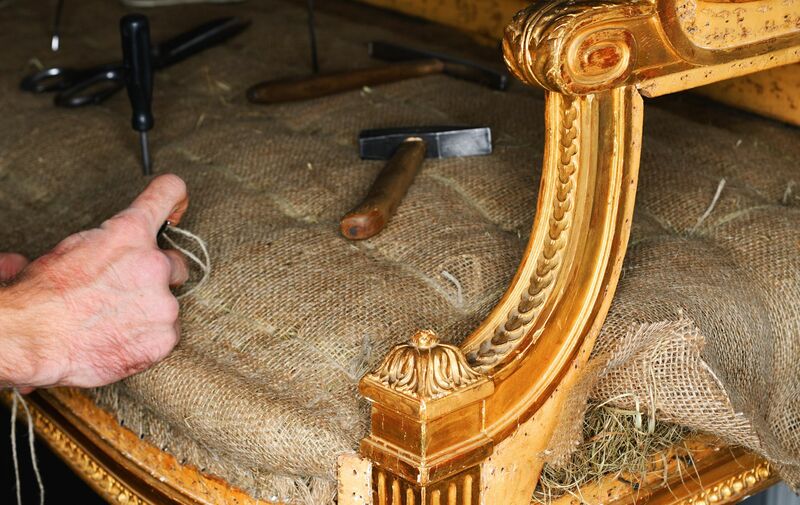 Restoration can be as simple as light cleaning to remove disfiguring dirt or grime, such as on the surface of a painting, or it may include near complete rebuilding or replacement, as might be the case with old automobiles or furniture. Often done in preparation for sale, or by a collector upon acquiring a new piece, the main goal of restoration is to "restore" the original appearance or functionality of a piece.